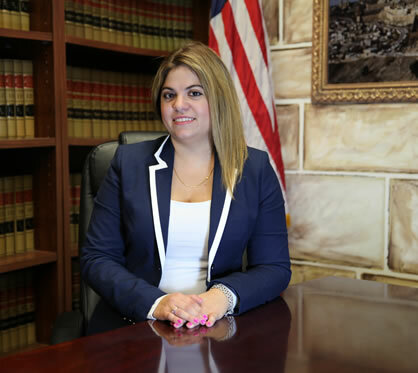 Natalie Ghayoumi is an immigration attorney, (abogado de inmigración), with offices in Riverside CA and Phoenix AZ. If you have any questions or comments, please fill out the contact form below and if appropriate, we will respond to you as soon as possible. With offices in Riverside, CA and Phoenix, AZ, we provide local services in Riverside, Orange County, Los Angeles, San Diego, El Centro, California, and Phoenix, Tempe, Mesa, and throughout all of Maricopa County, Arizona. We also travel to other states for our clients.